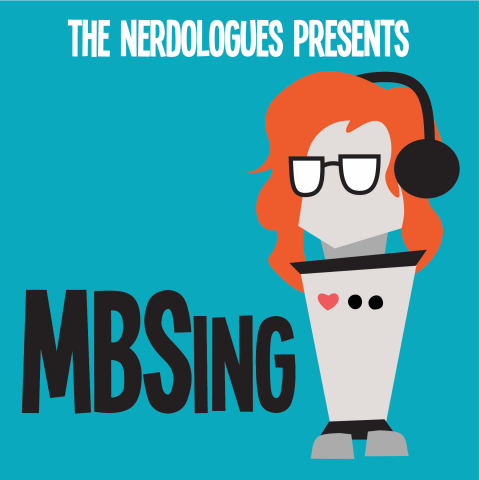 Our own Mary Cait Walthall (Dr. Zonalzon, Ensign Operator, and more) was on the most recent episode of MBSing talking about human communication! Check it out! You can hear the host of MBSing, Mary Beth Smith, in episode 86: The Eyes of March, and 123: Was that Jazz?